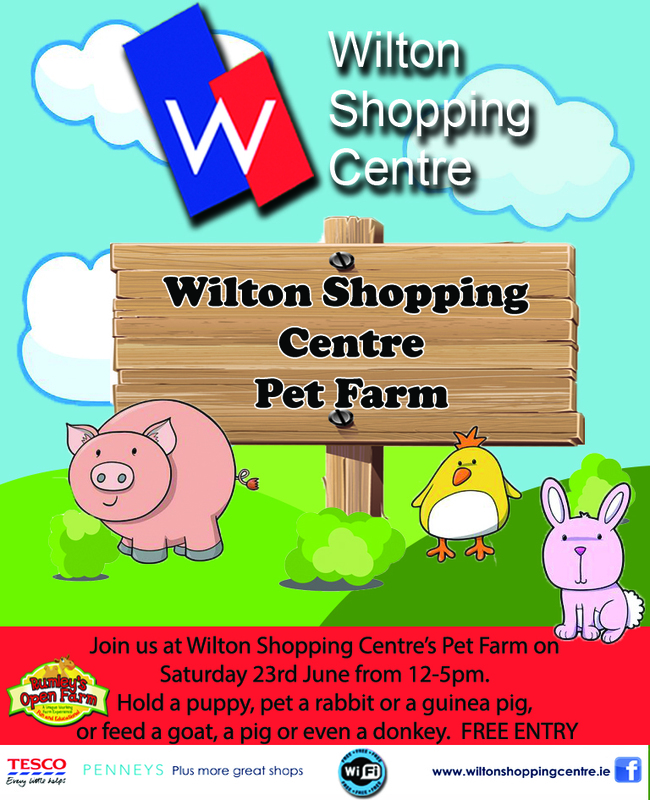 On Saturday 23rd June, Wilton Shopping Centre will turn their car park into an open pet farm. We have invited Rumley’s Open Farm to join us on the day from 12-5pm. Children will get the opportunity to feed and hold animals – both cuddly and large – animals that children would normally never get close to. Entry is FREE to shoppers at Wilton SC.